I’ve been sitting on this news for a few months now, but it’s finally official. 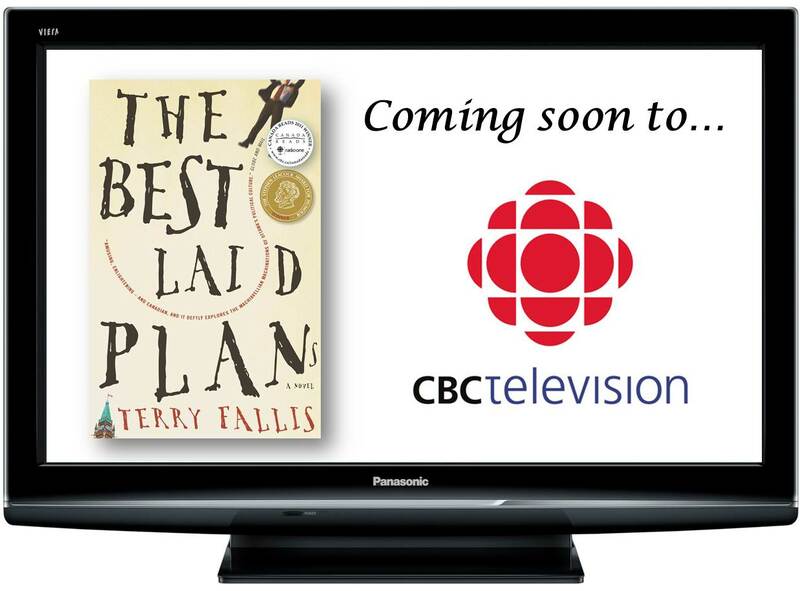 The Best Laid Plans is in development as a six-part mini-series to be aired on CBC television. Jian Ghomeshi made the announcement as part of the big reveal this week of the five finalists for this year’s Canada Reads crown. 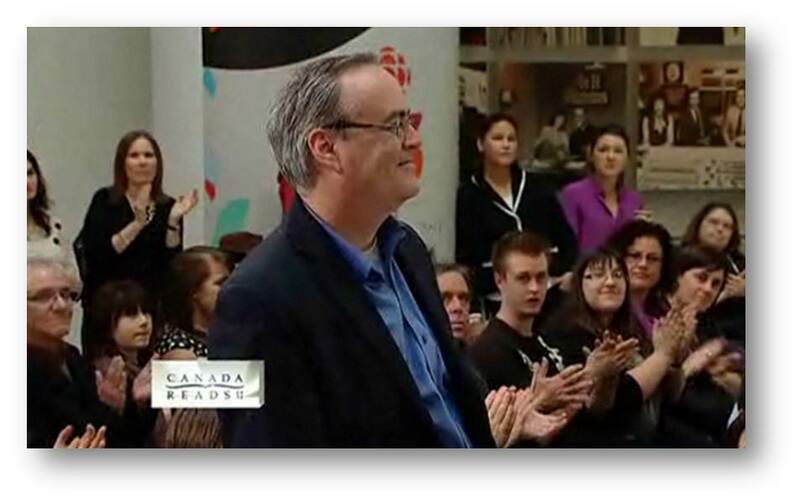 A hugh crowd was gathered in the atrium of the CBC Broadcast Centre. It was a great event, but I confess my heart was pounding as Jian told the assembled throng that The Best Laid Plans was headed for television. What a thrill. The director/producer of the mini-series, Peter Moss, is a very experienced television and theatre veteran having adapted the works of others writers including Mordecai Richler and Timothy Findley. The writing team is in place and they are true professionals. I’m honoured to have the story in their hands. You’ll hear more about them and the cast when all of the pieces are in place. Jian Ghomeshi announces the TV mini-series. 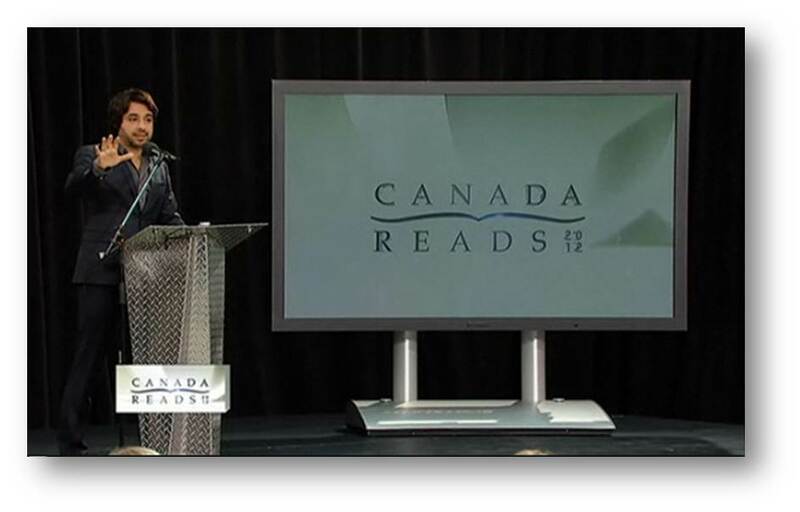 Jian Ghomeshi had me stand up at the Canada Reads launch after announcing the mini-series. 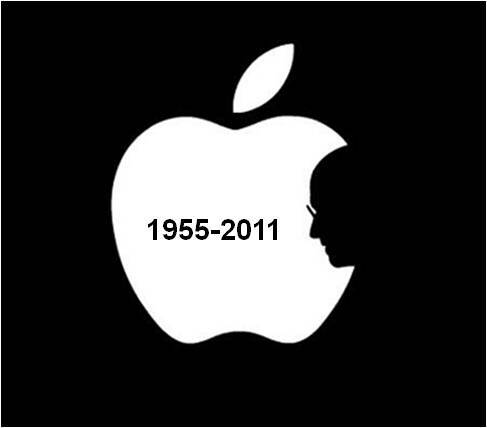 In the two days since Steve Jobs passed away, there has been no end of worthy trubutes to an extraordinary visionary. Most of the eulogies have rightly focused on how he changed our way of life and how we interact with technology. He changed our world with the wonders he dreamed up in Cupertino, California, including the Mac personal computer, iTunes, the iPod, the iPhone, and most recently, the iPad. My debt to Steve Jobs extends a little further. Those who know me will agree that unlike my twin brother, Tim, I’m no crazed Apple fanboy. Tim is all Apple, all the time. But, in 2006, my life took a turn when I bought my first 1gig iPod, and discovered the world of podcasting. Ever since I was a teenager, I’ve loved listening to CBC Radio. 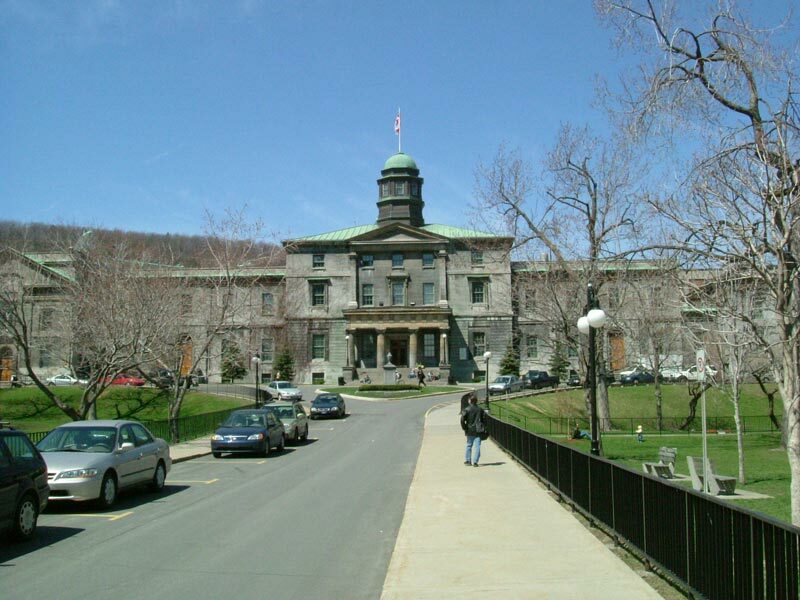 I learned so much from shows like The House, Sunday Morning, Morningside, As It Happens, Writers & Company, and of course the hourly newscasts. I was so interested in current affairs and politics back then that music would seldom be heard on the car radio. It was always the substance and depth of CBC. So when I first browsed through the podcast section of iTunes, I was hooked. Not only could I get my favourite CBC Radio shows whenever I wanted, but also podcasts from NPR , The Guardian, the BBC, the New York Times, Scientific American, and many others. For someone interested in books and the world around him, exploring the iTunes podcast directory was like visiting Disneyland. I immediatley subscribed to dozens of podcasts and considered having my ear buds surgically attached. In the spring of 2006, I was so enamoured of podcasting that a colleague and I created Inside PR, Canada’s first podcast about public relations. My cohost, David Jones, and I recorded a half-hour show about our profession every week. And I mean every week. After more than 200 weekly consecutive episodes (if you do the math, that’s more than four years without missing a show), Dave and I finally surrendered our microphones to a new team of hosts including my friends Joe Thornley and Martin Waxman. So Inside PR lives on. I know what you’re thinking. What does this have to do with making me a writer? Well, when I wrote my first novel, The Best Laid Plans, I spent a year in a futile search for an agent and/or publisher. Greeted with a deafening silence, I decided to build an audience for the novel on my own, and self-publish it. So in January of 2007, I began podcasting The Best Laid Plans, chapter by chapter, and made it avaialble for free on my website or through iTunes. In the absence of the very gratifying feedback I got about the podcast, I’m not sure I would have had the courage to go through with self-publishing my first novel. But the podcast version of The Best Laid Plans was very warmly received and still attracts new listeners every day, nearly five years after I began posting chapters. After miraculously winning the 2008 Stephen Leacock Medal for Humour, I landed a wonderful literary agent and a publishing deal with McClelland & Stewart. 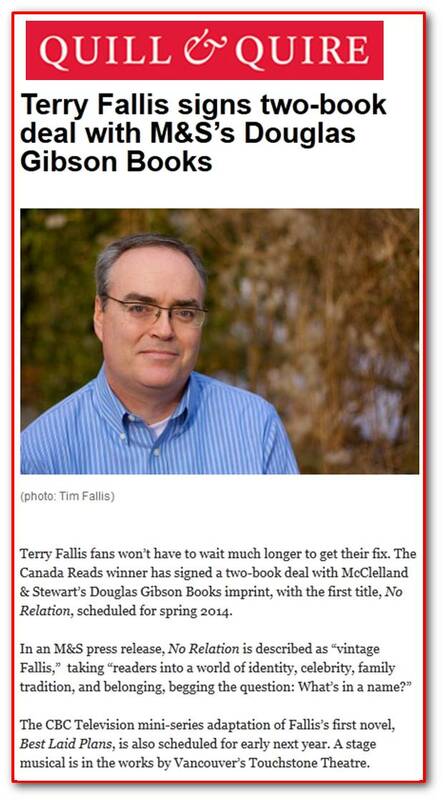 Then the novel won the 2011 Canada Reads title and is now in its eleventh printing. M&S published the sequel, The High Road, in September 2010. 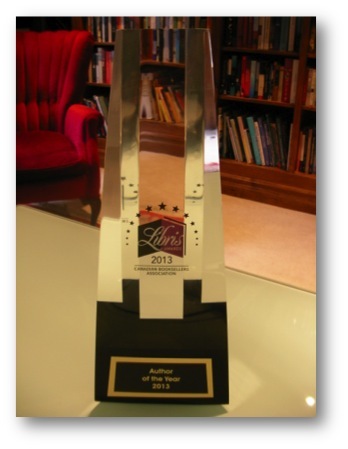 It was a finalist for the 2011 Leacock Medal and is already in its fourth printing. 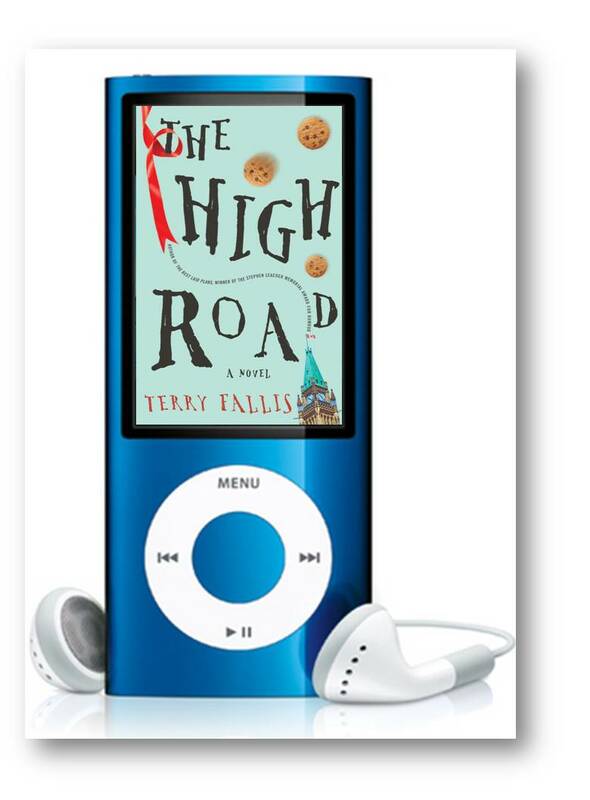 I podcast The High Road too, just as I had my first novel. 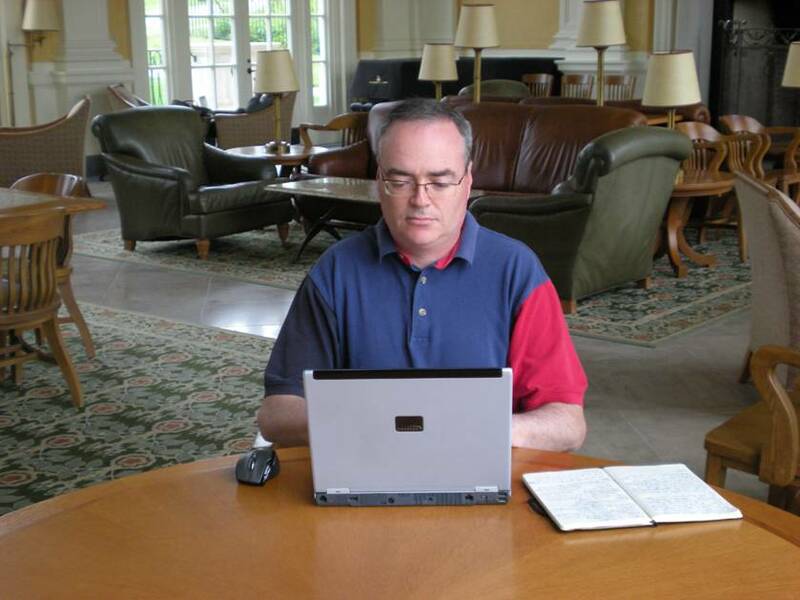 Finally, I’m two chapters from finishing the manuscript for my third novel, which M&S will publish in September 2012. I plan to podcast it as well. Let me remind you of a sentence two paragraphs back. 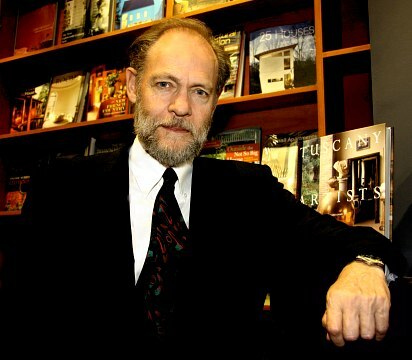 “In the absence of the very gratifying feedback I got about the podcast, I’m not sure I would have had the courage to go through with self-publishing my first novel.” That’s the Steve Jobs connection right there. Without the iPod, iTunes, and podcasting, it’s quite possible that The Best Laid Plans would still be a manuscript safely secreted in the electronic bowels of my laptop. It’s been a surreal ride so far that may well have started when I bought my first iPod– that tiny perfect device born in the brain of Steve Jobs. I’ve already read and enjoyed most of the novels Trevor and Todd have written, including Practical Jean and Toby: A Man. I’ve read an earlier book by David Rakoff called Fraud which I thought was great. While I haven’t yet read Red, as it were, I’ve watched his show enough to know that he is one hilarious dude (although I’m not sure anyone has ever called Red Green “dude”). It is truly an honour to be among these accomplished Canadians. You might think, having been blessed with a Leacock Medal already, (here’s my post from March 27. 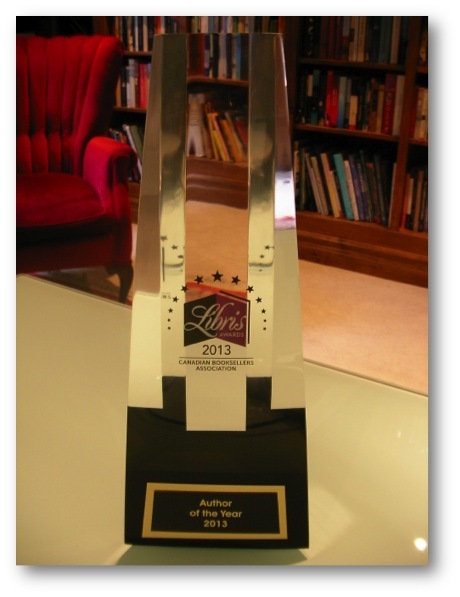 2008 when TBLP was shortlisted), that the thrill of being a finalist might be somewhat moderated the second time around. Uhmmmm…, no. Not a chance. While I kept the handsprings to a minimum when in public yesterday, rest assured, my calm exterior belied an internal excitement that still has my ‘insides” vibrating nearly 24 hours later. You see, I truly believe that the Leacock Medal gave me the writer’s life I now have and enjoy. 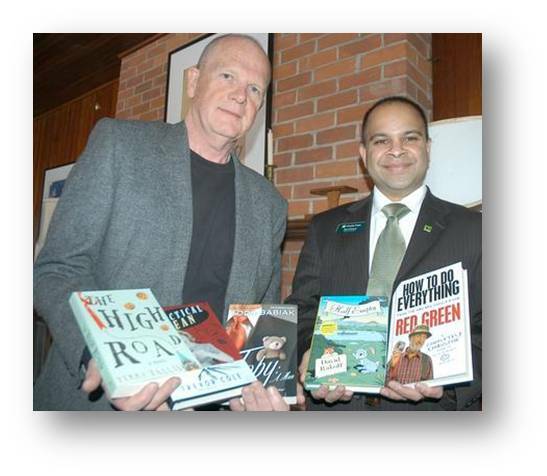 When I’m invited to readings and festivals as “a writer,” when I signed on with Beverley Slopen as my literary agent, when the legendary Doug Gibson at McClelland & Stewart published The Best Laid Plans, and last year The High Road, and when TBLP somehow made it through to be crowned the winner of this year’s Canada Reads, I know that none of it would have happened without the Leacock Medal. It started it all. 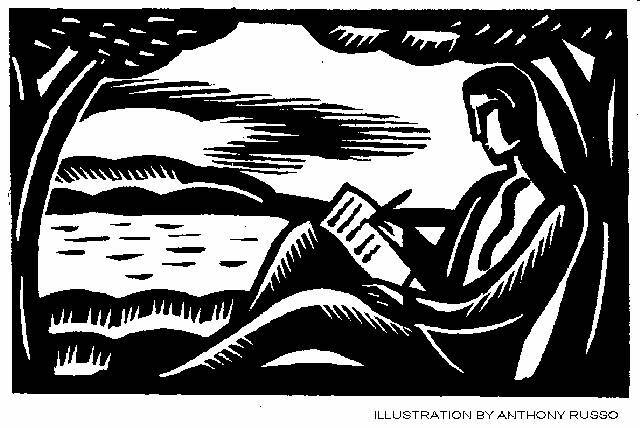 I would think that very few authors can pinpoint a date, time, and place, when and where they felt like they’d actually become “a writer.” I can. 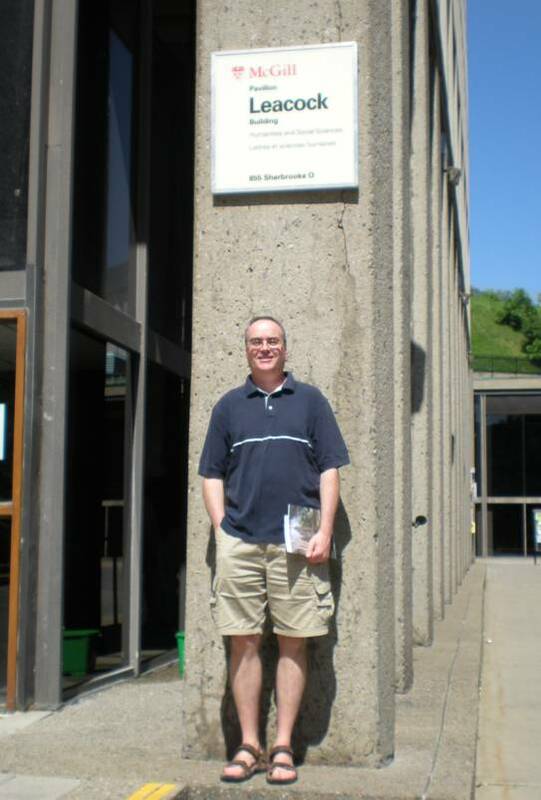 Wednesday, April 30th, 2008, 12:30 p.m., Swanmore Hall, Orillia, Ontario. 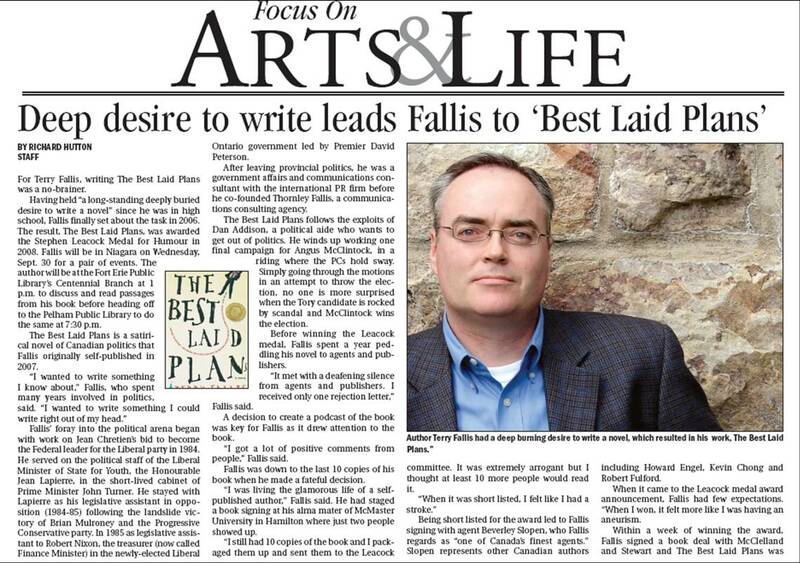 Next week I’m off to speak about, and read from, TBLP at the public libraries in Fort Erie and Pelham, in the Niagara region.Â It’s been in the works for a while now and I’m looking forward to it.Â I’ve done a couple of interviews with the local media down that way and the resulting stories are starting to emerge. I hope the media coverage helps to draw a good crowd for the events. Though I’d never thought of it, a couple friends have asked whether I would read from the manuscript of the TBLP sequel, still tentatively called The High Road. Good question. I suppose I could but I suspect that most of the people in the room will not have read TBLP yet so it may not be particularly meaningful. On the other hand, if most of the audience has read TBLP, they might prefer to hear me read a snippet or two from the next book. I’ll have to play it by ear and decide when I get there. Stay tuned for a writing update on my progress on The High Road.